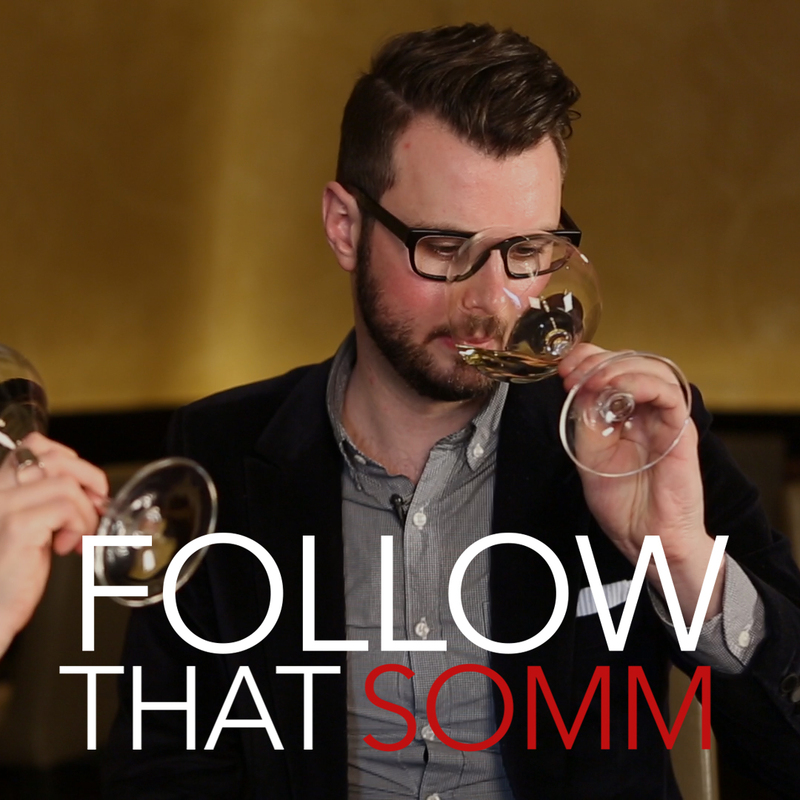 Today on Follow that Somm, we’re featuring Beverage Manager Nicole Hakli and Executive Chef Max Ng of Momofuku Ssäm Bar. Carole Mac sits down with each of them to get the scoop on Country Ham: What is it, where is it from, and what wine pairs best with it? The flavors are unexpected, and so are Nicole’s pairings! Ssäm Bar originally began as a concept serving Korean burritos, but quickly morphed into a creative restaurant known for its pork buns, wine list, and inventive original dishes. Country Ham has been recognized as one of its staples since at least 2010, served thin-sliced and accompanied with a “red-eye mayo,” which is a play on the south’s red-eye gravy, but with even more richness and umami flavor. 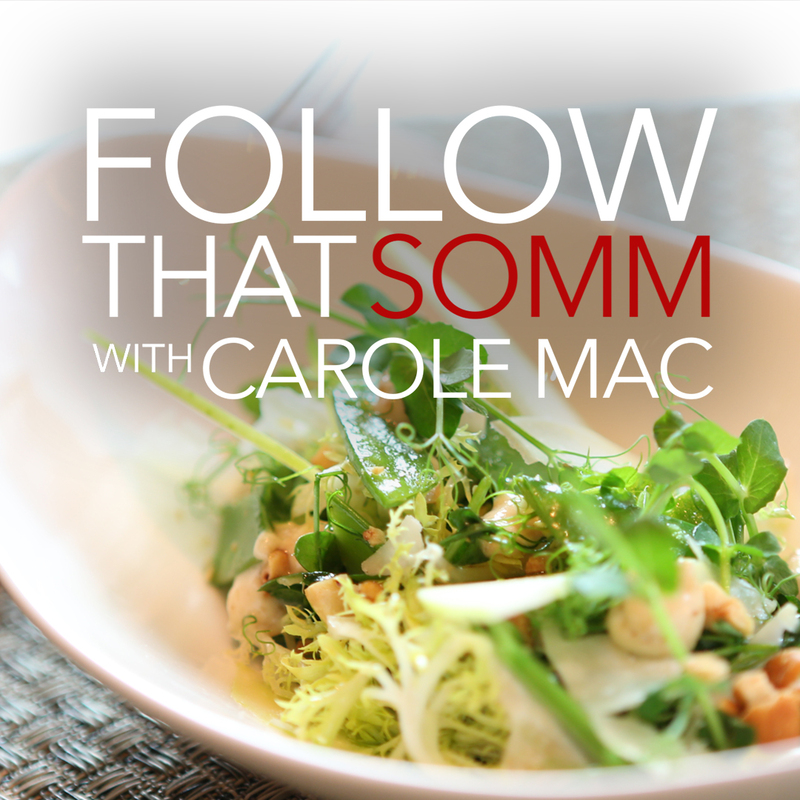 It is an exciting food to pair with wine, and we couldn’t be more happy to be joined by both Nicole and Chef Max on this episode. Chef Max provided us with three different country hams to taste. Benton’s Smoky Mountain Country Hams of Tennessee; the “Surreyano” Country Ham of Edwards Virginia Smokehouse in Surrey, Virginia; and the Woodlands Pork of The Curehouse in Louisville, Kentucky. Each ham gives its own unique flavor profile, owing to the amount of aging and the amount of smoke, but also to the terroir of each place. 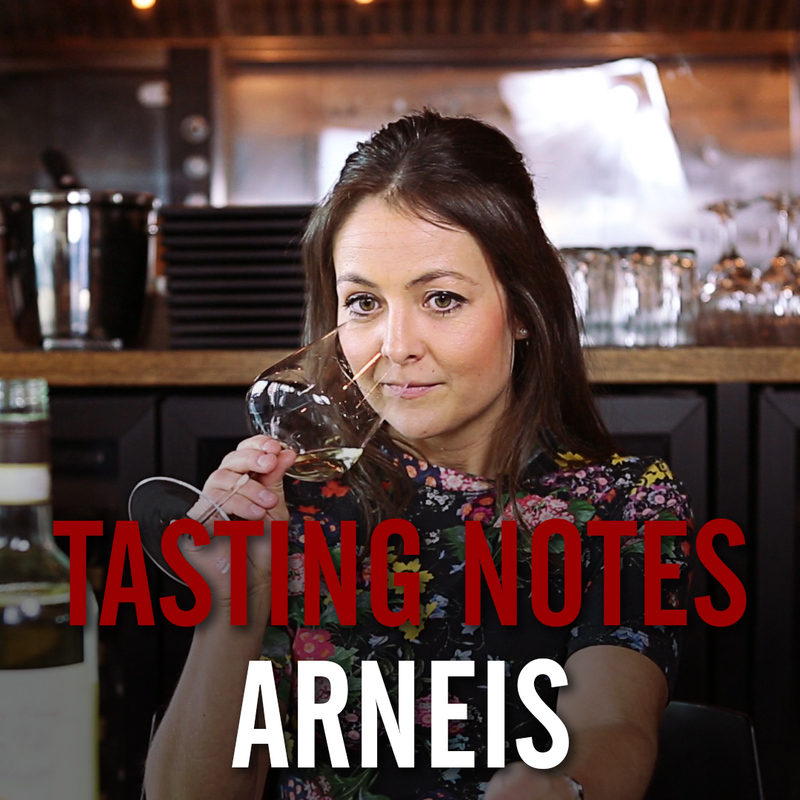 Nicole chose to match the country ham with both a classic wine pairing and an unconventional one. Her classic pairing was from Beaujolais, known for its Gamay grape, and she went with the Paul-Henri Thillardon Moulin-a-Vent. For her unconventional pairing, she headed to the Mosel in Germany and chose the Weiser-Kunstler Wolfer Sonnenlay Kabinett Riesling. In the pantheon of cured meat and charcuterie products, country ham is more or less unknown to the average American consumer. Momofuku Ssäm Bar gives it the respect it deserves, and we hope our episode encourages you to seek out this complex, delicious, American ham. Cheers!